PJ has to go through a rough journey of living like a common man and graduating from a village-based college to inherit his grandfathers wealth. 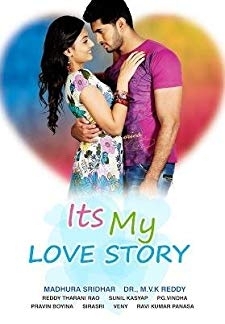 Directed By : Ashok G.
© 2018 Scratchu.com Pilla Zamindar | Nani, Haripriya, Bindhu Madhavi, Rao Ramesh, Nagineedu, M.S. Narayana, Vennela Kishore, Melkote, Meghna Naidu, Srinivas Avasarala, Dhanraj, Randhir Gatla, Prasad Gogineni, Raghu Kumar Karumanchi, Namala Murthy - Pilla Zamindar (2011) | Telugu Movie | 7.7/10 | Synopsis : PJ has to go through a rough journey of living like a common man and graduating from a village-based college to inherit his grandfathers wealth.... Watch Online!! !